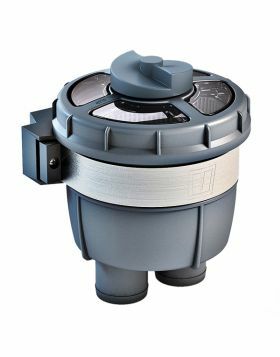 The cover of the water strainer type FTR470 is transparent, allowing easy inspection for blockages. It is removable by simply unscrewing a single central knob. 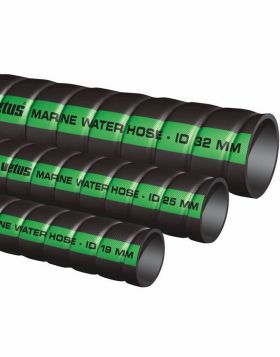 The strainer can be easily mounted using the separate wall bracket and can be rotated 360°to align the hose connections. The polished stainless steel mounting bracket clamps it securely in place.